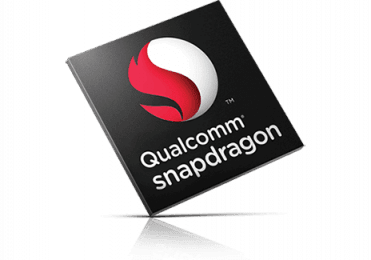 In August we heard that Samsung bought up almost all available Snapdragon 845 chips from Qualcomm for its Galaxy S9 and S9+ duo. Today a new report basically confirms that the entire first production run of the new chipset will be sold to Samsung for its S9 phones.The S9 and S9+ with the Snapdragon 845 inside are destined for the US market, unsurprisingly. Other smartphone makers will get access to the 845 at a later point compared to Samsung, which will thus once again have a time-to-market advantage over its competitors from this point of view.